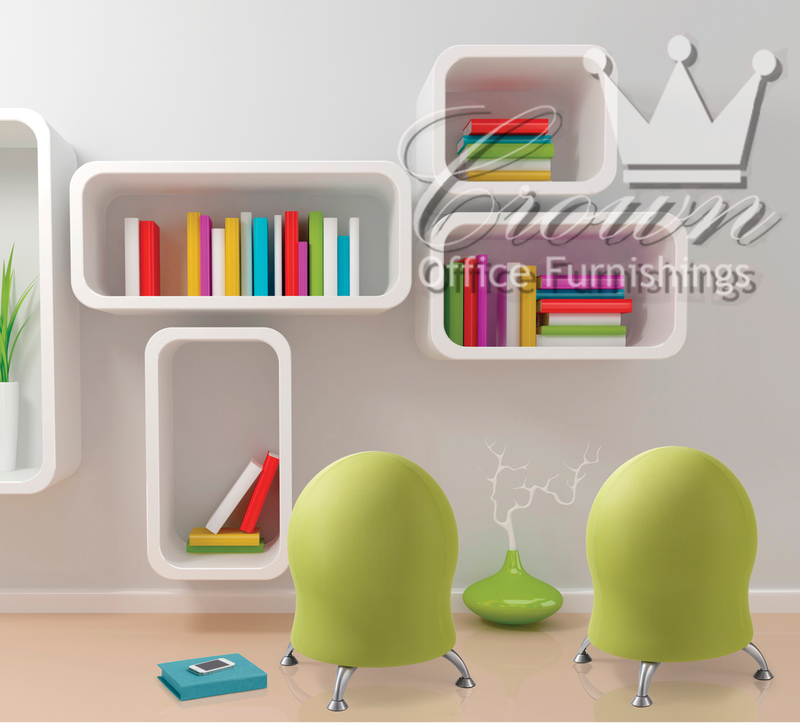 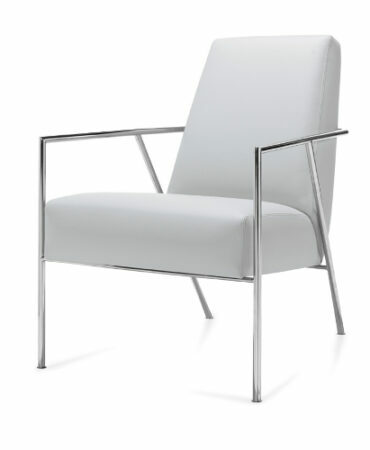 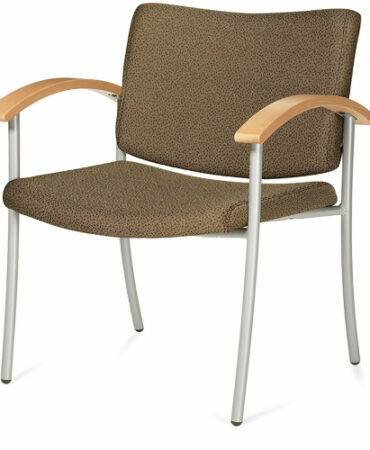 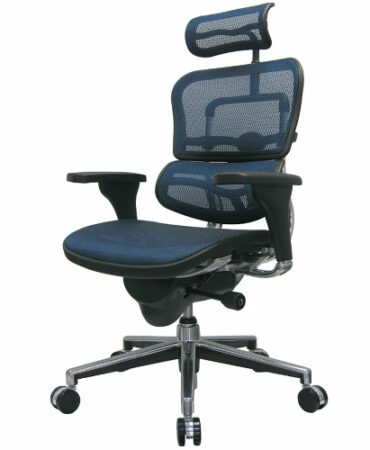 The Zenergy chair is a great chair that supports posture and well being. 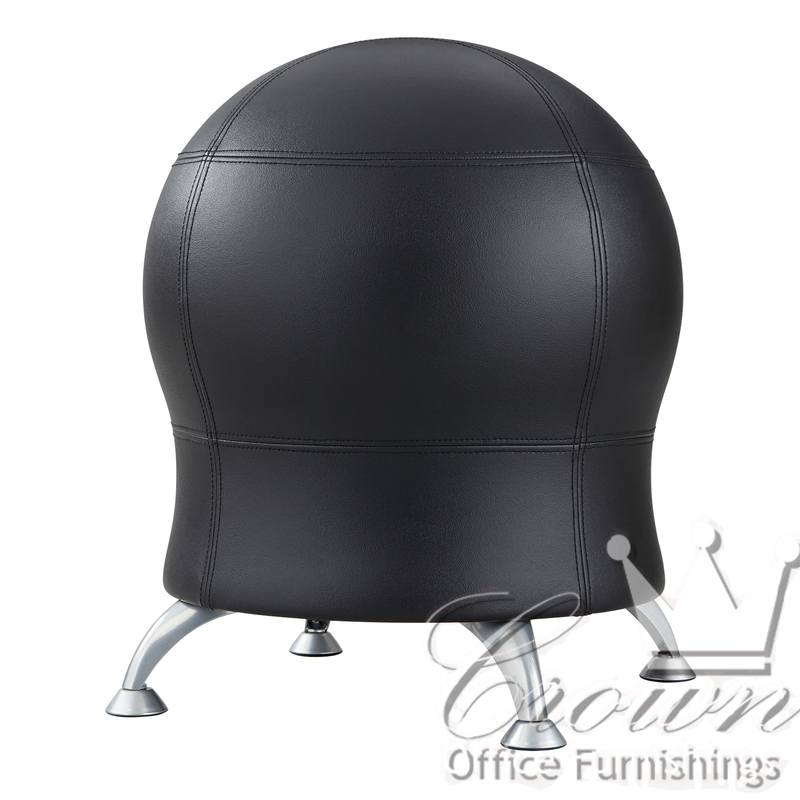 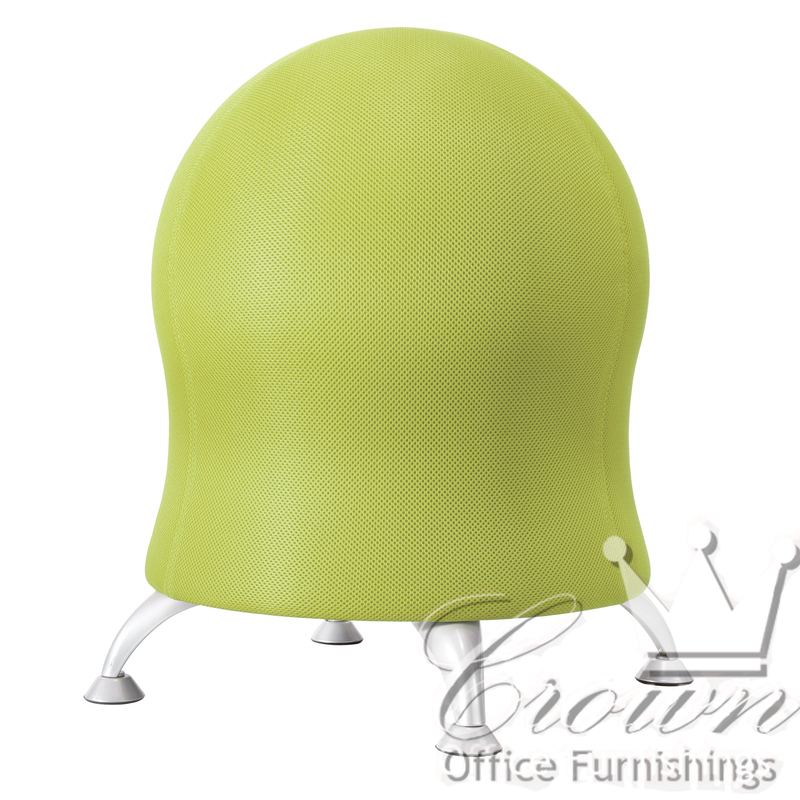 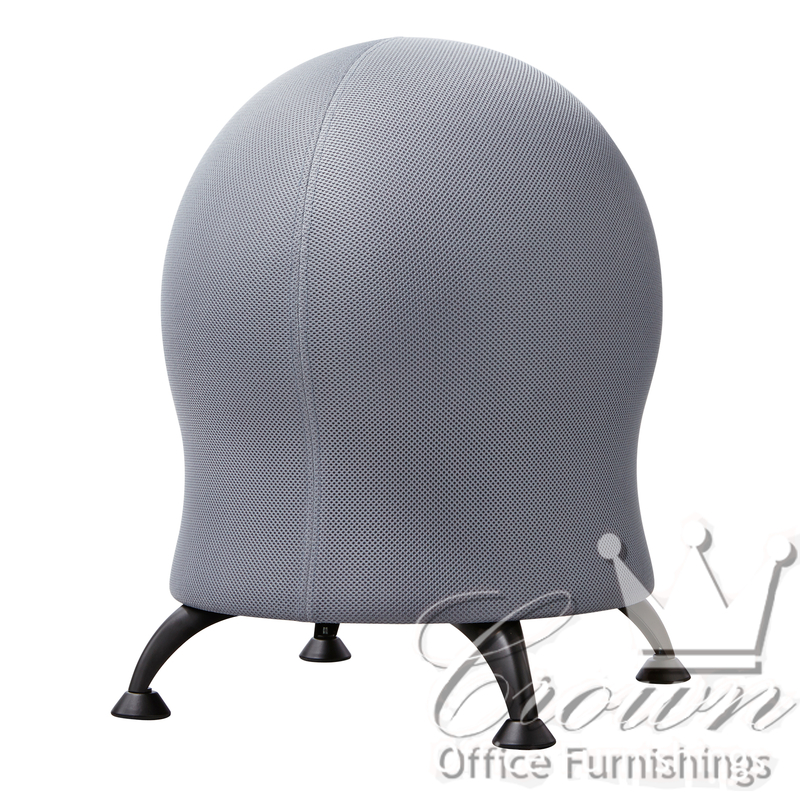 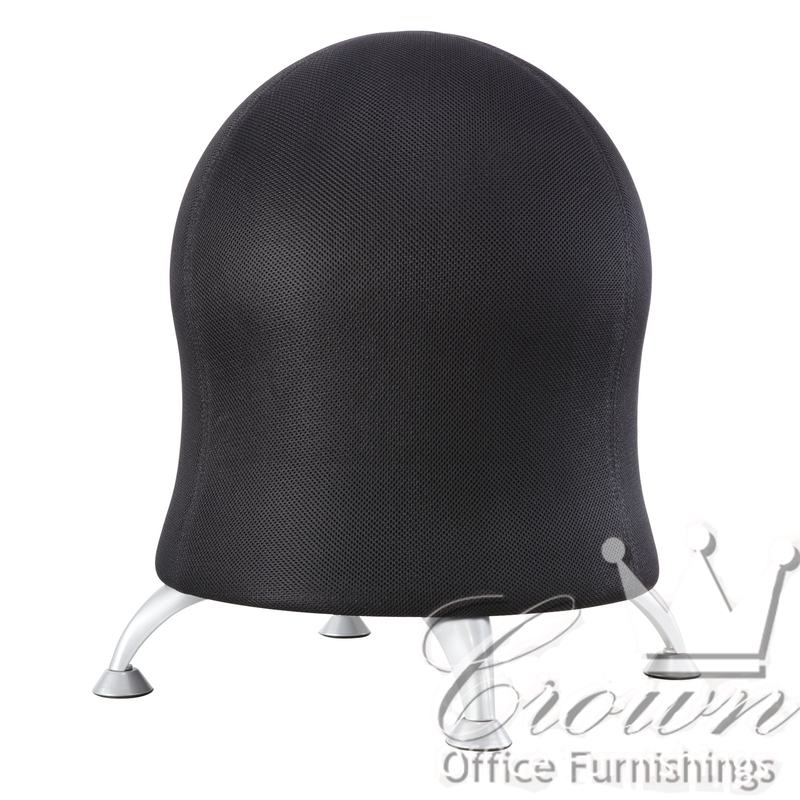 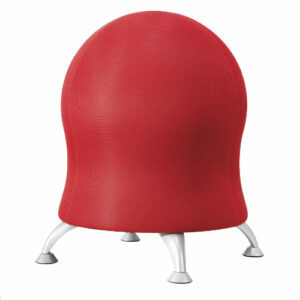 The ball top requires the user to use good posture and engages the muscles as you sit in it. 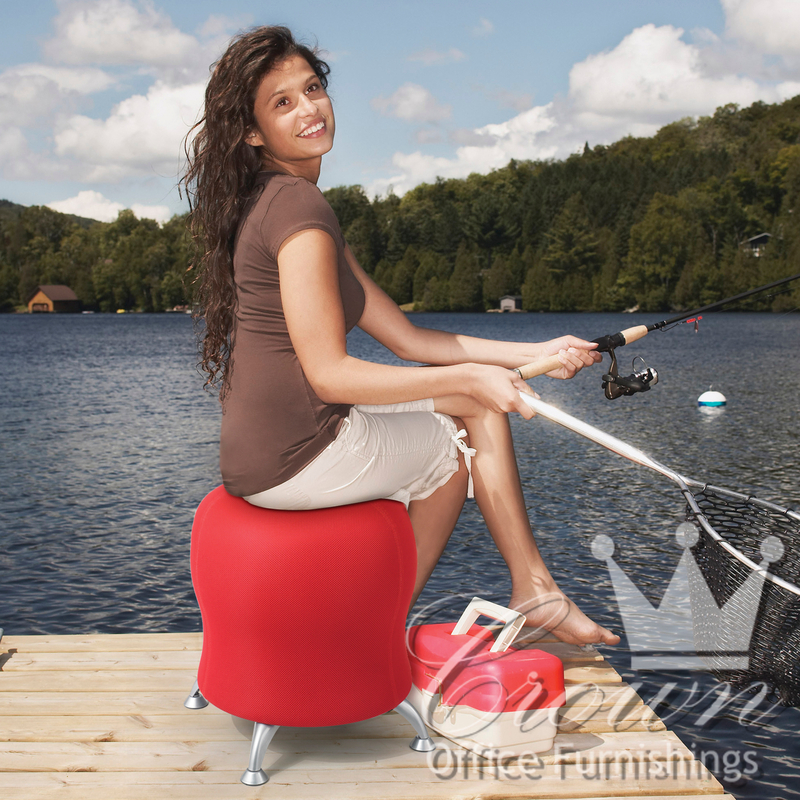 This chair comes with an air pump.